Erica Leigh Austin was born in Los Angeles and grew up in the Pacific Palisades. Both of her parents – all three of them, actually – were teachers and Erica was blessed to have grown up in an artistic, intellectual home. Her summers were filled with club volleyball and serving as big sister and role model for her younger sister, Jenny. Erica attended the University of Michigan, where she studied English and starred on the Wolverines’ Women’s Volleyball team. After college, she returned home to obtain her MBA from Loyola Marymount University. While studying at Loyola, Erica worked at the iconic Gladstone’s Seafood Restaurant “where Sunset meets the PCH.” Erica’s studies then took her abroad to France. There she immersed herself in the art and culture of one of the world’s most cosmopolitan locales. 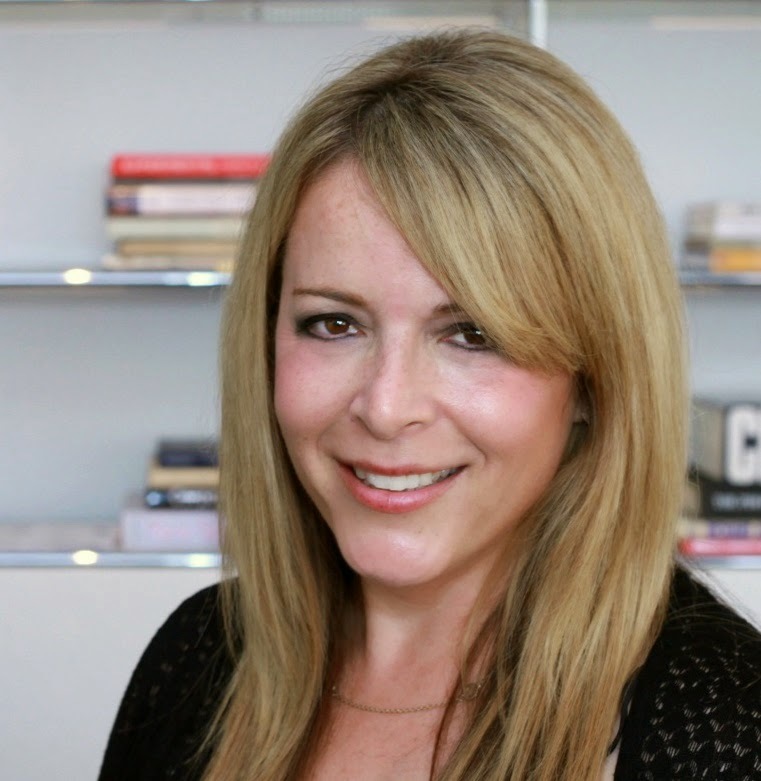 Currently a highly accomplished professional in healthcare IT, Erica lives happily in the Venice Beach area. She enjoys yoga, spending time with family and friends, and pushing Bella the Shih Tzu around in her stroller (Bella is too lazy to walk more than 20 feet). 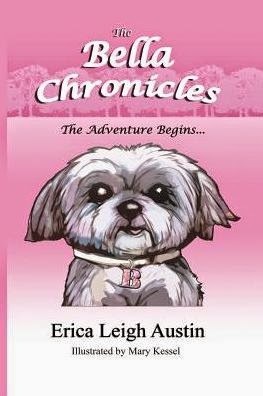 She is pleased to introduce you to her dog, Bella the Shih Tzu, in this first installment of The Bella Chronicles. Learn more about Erica at www.ericaleighaustin.com. 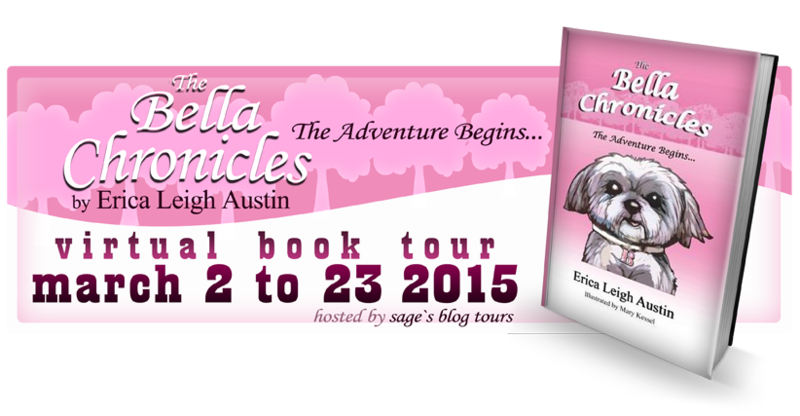 The author is giving away 5 print copies of The Bella Chronicles – signed by both the author & Bella! I'm currently starting Eleanor & Park by Rainbow Rowell. My daughter read it & liked it, and suggested that I read it, too!